As the owner or head of a marketing agency, you’ve likely faced some business hurdles at some point in time. But every agency’s roadblock is different. While issues with growth, scalability, processes or resources are common, the people and location of your agency make your situation completely unique. If you’re here to find a solution to at least one of these obstacles, you’ve come to the right place. 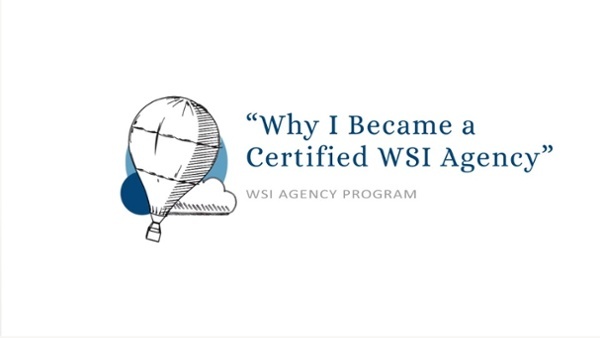 Marketing agencies are joining WSI’s global digital marketing network for one simple reason: we provide them with the capability to solve the problems they have.